Mattresses probably don’t seem that interesting to the average person. But we know differently. In our world, mattresses are kind of awesome. Here, 10 fun facts about mattresses that will make you embrace your inner mattress geek. Need a new mattress? Claim our best deal today! No, the water bed wasn’t invented in the 1970s by swingers wearing polyester shirts (sorry to break it to you). In actuality, the water bed was invented in 3600 BCE by the Persians. 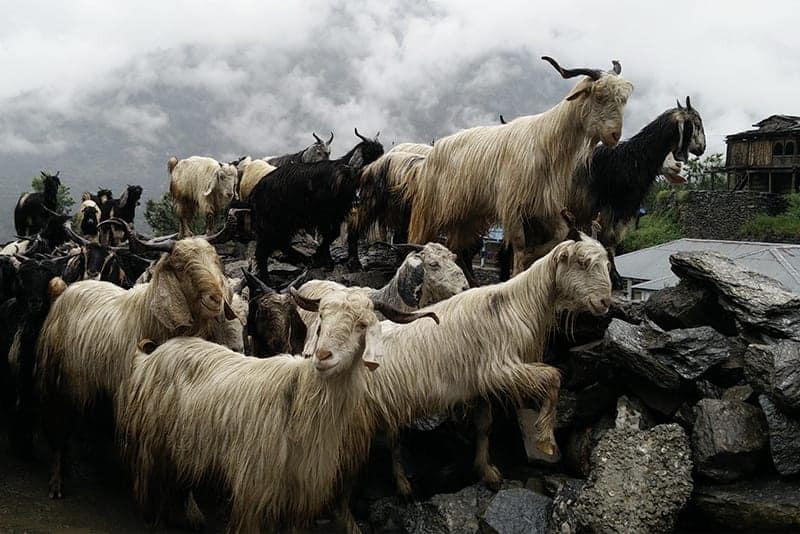 They used goatskins filled with water to create a mattress for royalty to sleep on. 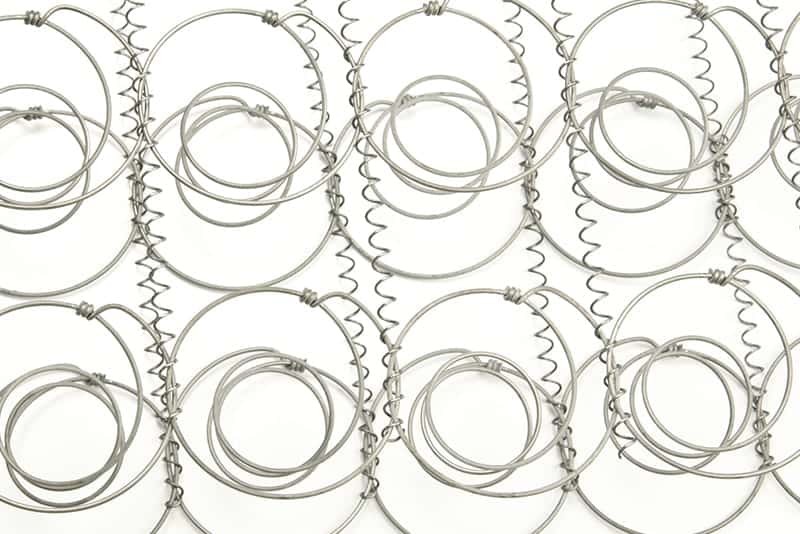 The first steel coil springs were invented for chair seats in 1857, but it wasn’t used in bed design until 1865, which was probably the second most impactful event of 1865 (the first being the end of the civil war). However, it wouldn’t be until the 1930s that innerspring mattresses would become popular. 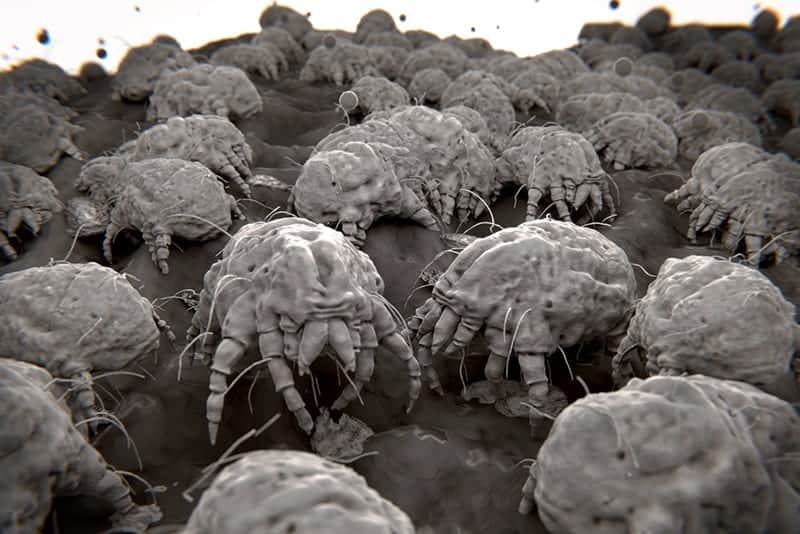 A typical mattress can have up to 10 million dust mites in it (gross, right?). This often happens because traditional innerspring mattresses have a lot of space for these microscopic critters to roam and reproduce. These little guys aren’t really a problem, unless you have allergies — then they become a very large problem. 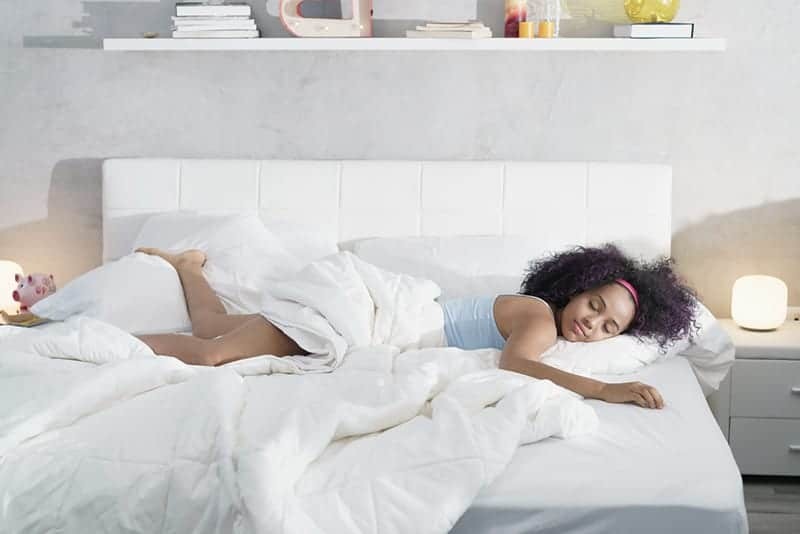 Luckily, a Nectar mattress — with its 4-layer memory foam construction — is designed to keep dust mites out. Mattresses can sometimes double their own weight over the course of ten years. That’s because they acquire a buildup of dust mites, sweat, and dead skin cells. So that’s why you need four people to help you flip it over! 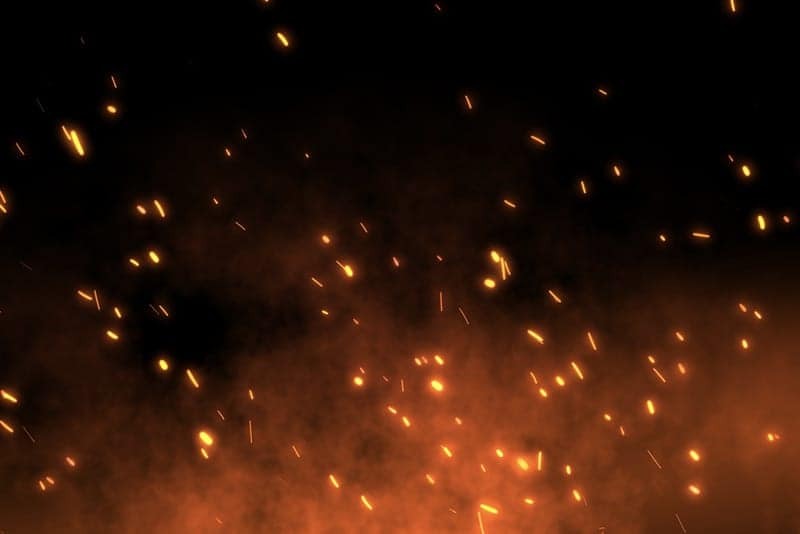 Because of US Federal Law, all mattresses sold in the U.S. must be able to withstand an open flame for at least 30 seconds before catching fire. This is because mattresses used to be made of combustible material. Please don’t test this on your own mattress! For some reason, the state of Washington has made it illegal to buy a mattress on Sundays. It’s not totally clear why this law exists or how strictly it’s enforced. But don’t take any chances: Order your bed from Nectar on Sunday (or any day), and you won’t need to side-step the law. Why are we putting a fact about fitted sheets on this list? Because the fitted sheet is perhaps the best thing to happen to a mattress (and the worst thing to happen to laundry folders everywhere). Invented in 1958 by a woman named Berta Berman, mattresses would never be the same again. Mattresses used to have ropes tied around them to keep the bed from sagging. So, “sleep tight,” actually meant tightening the ropes. Who knew this cute goodnight phrase was actually a functional reminder for better sleep? 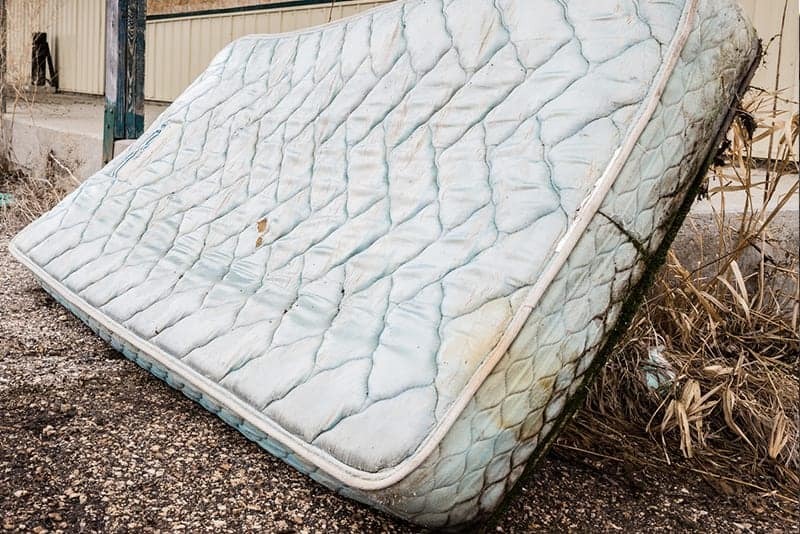 Most people just junk their old mattress, but that’s pretty terrible for the environment. 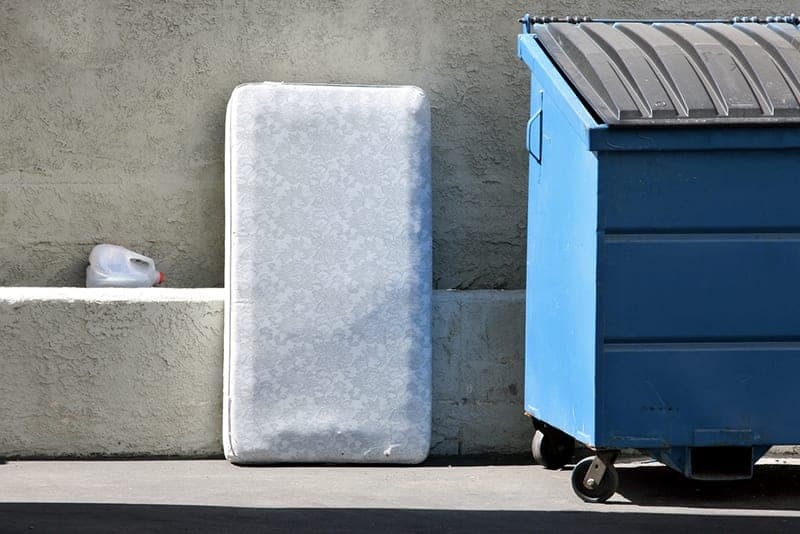 There are actually several ways you can recycle your old mattress when you get a new one (read this story for recycling tips!) Places like The Salvation Army will often accept donations. 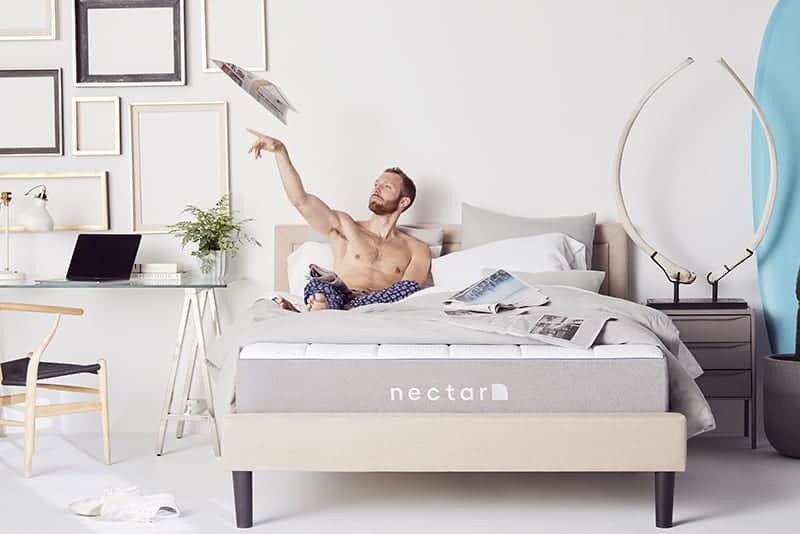 And with Nectar’s White Glove Service, we’ll not only drop off your new bed, we’ll also take your old one and recycle it for you. Now you’re an eco-conscious mattress savant.